The Porsche 944 is one of those depreciated classics that only gets better with age. They haven't started to appreciate like the 911, but expect the good ones to command higher prices in the coming years because they are easy to maintain/understand and great to drive. 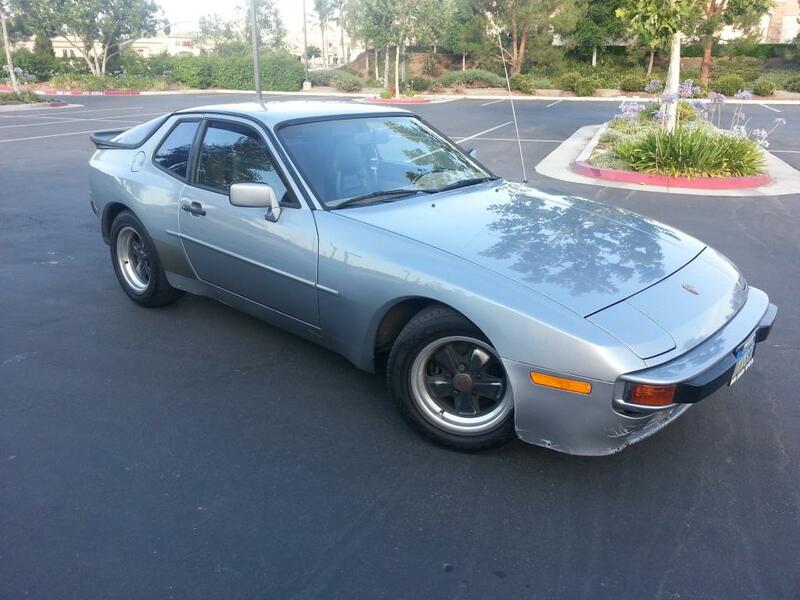 Find this 1984 Porsche 944 for sale in Temecula, CA for $5,600 via craiglist. 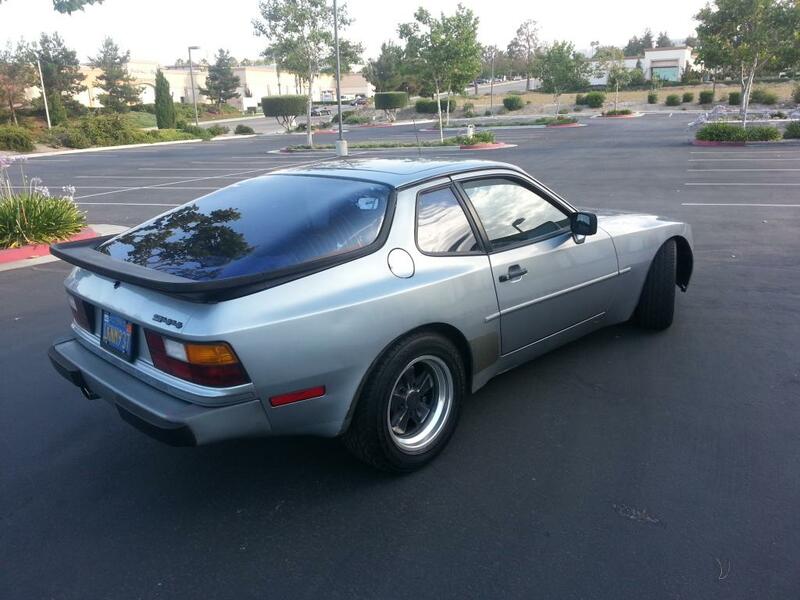 Seller submission from David G.
The Porsche 944 is considered by enthusiasts to be a much better car than the 924 and will cost less to run than a 928 in the long term. The turbo examples are certainly the most fun to drive, but a good NA 944 is a blast to drive hard at the track and will last for hundreds of thousands of miles with basic maintenance and some good luck. This one looks like a great driver for a fair price and has lots of details offered by the seller. CL ad says $7200. Did seller bump it after being featured here? Uncool. I bump'd it for personal reasons, it's now back down to 4550(lower than mentioned here) sorry for confusion.